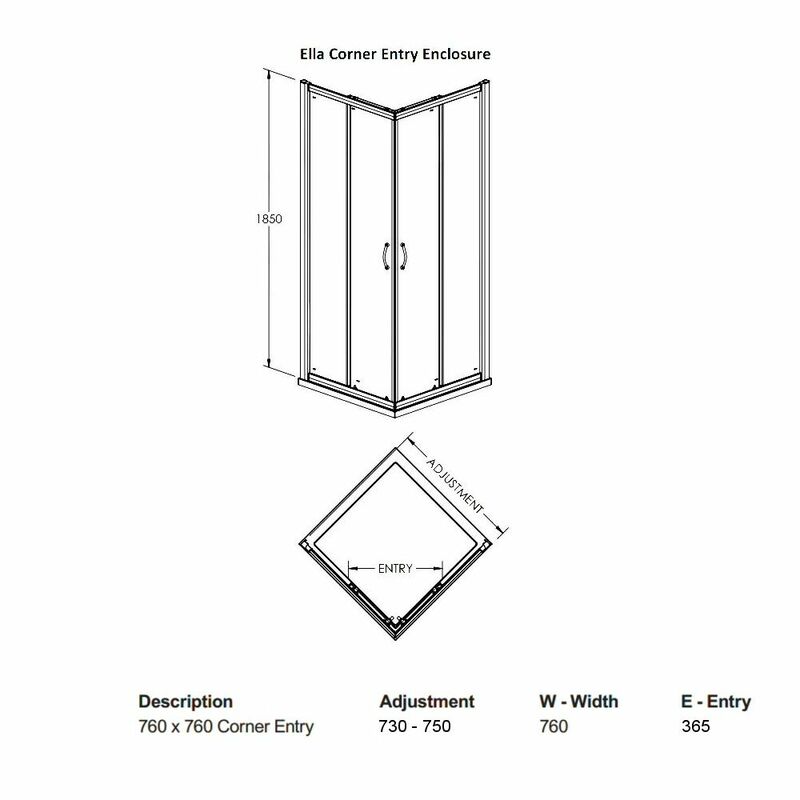 The Premier Ella 760mm corner entry shower enclosure comes complete with a Pearlstone shower tray and waste. 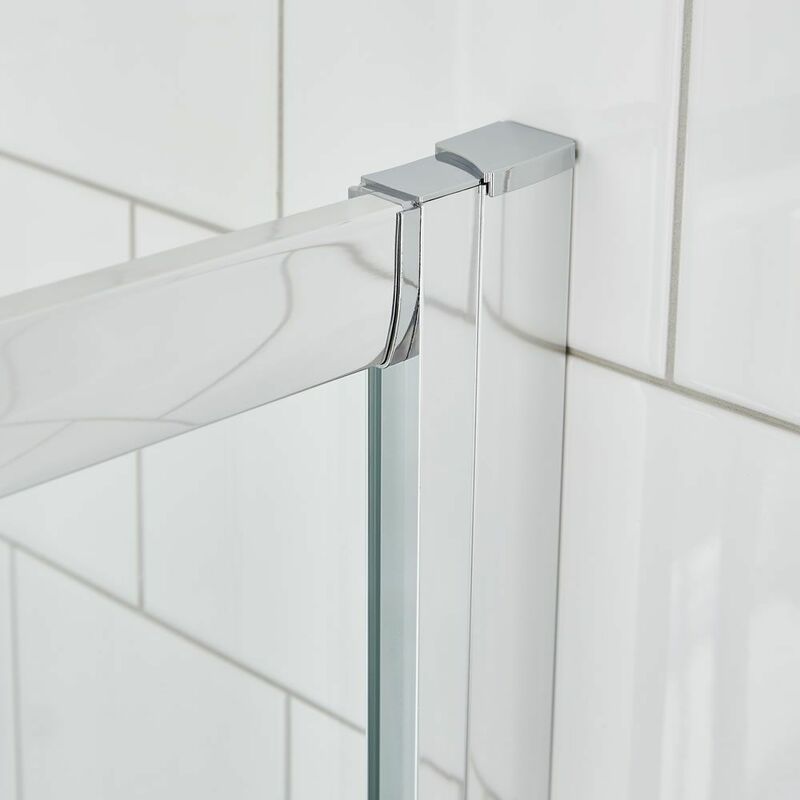 Measuring 1850mm in height, this robust and durable shower enclosure features 5mm safety glass for peace of mind and quick release doors for easier cleaning. 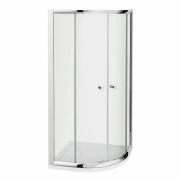 The enclosure has a satin chrome finish that blends seamlessly in with any bathroom decor. 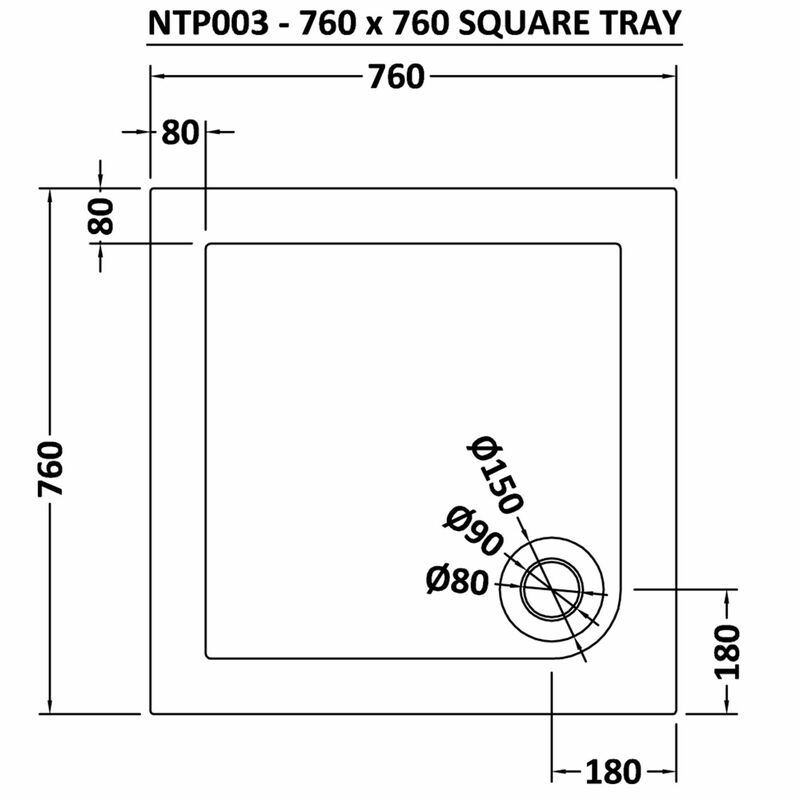 The Pearlstone shower tray is lightweight yet extremely durable making it safer to handle during installation. 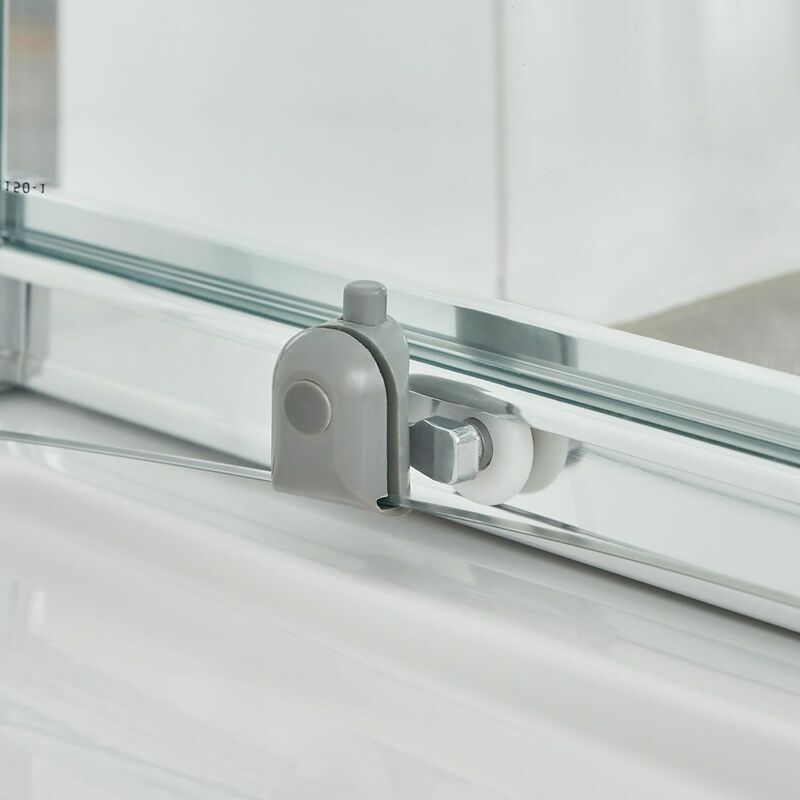 It measures just 40mm in height for a neat, streamlined look to your bathroom. The tray is acrylic capped and constructed from a polyurethane resin mixed with filler including volcanic ash.